Welcome to our Sunday School! The Christian Science Sunday School meets every Sunday morning from 10:00 – 11:00 a.m. – the same time as church. It is a place where preschoolers, children, and teens, can feel totally supported and loved! At Sunday School, students learn that God is all-loving and ever-present – and that He is always caring for and guiding us. Students learn how the Bible, and the teachings of Christ Jesus, are relevant in their own lives. And they learn how to pray – and how to heal. If you’re under the age of 20, we’d love you to join us! We provide free childcare for babies and toddlers in our nursery. All Sunday School teaching is from the King James Version of The Bible, and our companion textbook, Science and Health With Key to the Scriptures by Founder, Mary Baker Eddy. 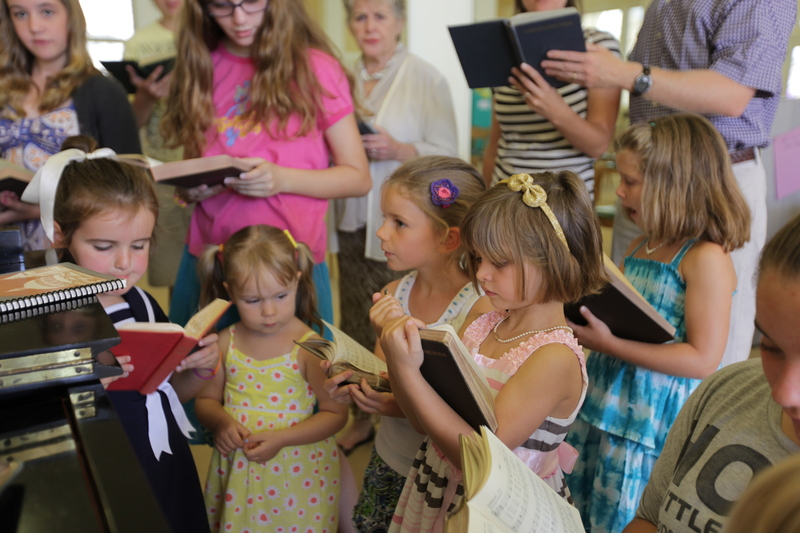 We begin Sunday School by singing together a hymn from the Christian Science Hymnal and praying outloud “The Lord’s Prayer.” We also focus briefly on the theme of the week’s Bible Lesson. After our opening, students are placed in classes according to age or grade. 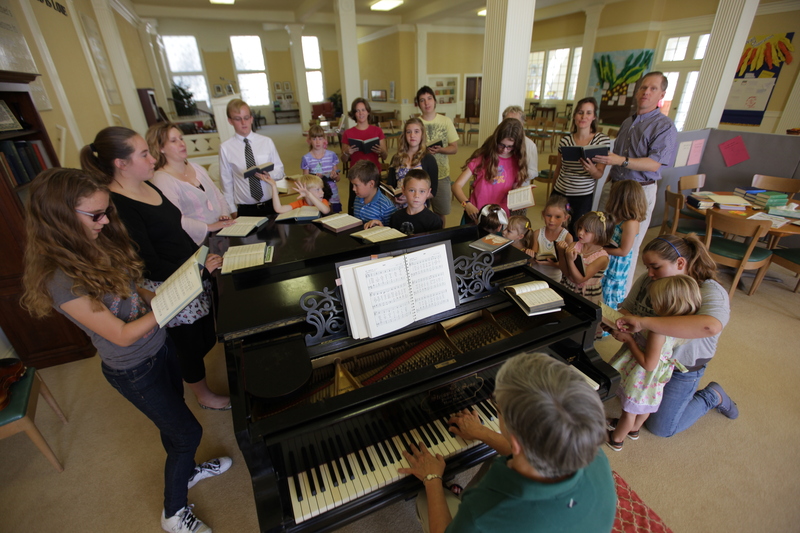 Each Sunday School class is designed to meet the needs of each individual student. Children and young people are hungering for spiritual direction – for a moral compass – for the opportunity to know God. The Christian Science Sunday School helps them find meaningful answers to life’s most important questions. What our parents and students have to say!